Come see our daily essential oil routine in our home. I will show you which oils I use on my 4 kids and myself in a normal day. This is a hard post to write because the oils I use change day to day. If someone isn’t feeling well, we are going to be using all the immune boosting oils. If someone falls and scrapes their knee, we are going to be using my clear skin blend. When someone is cranky or mama is stressed, we will be using all the grounding and uplifting oils. 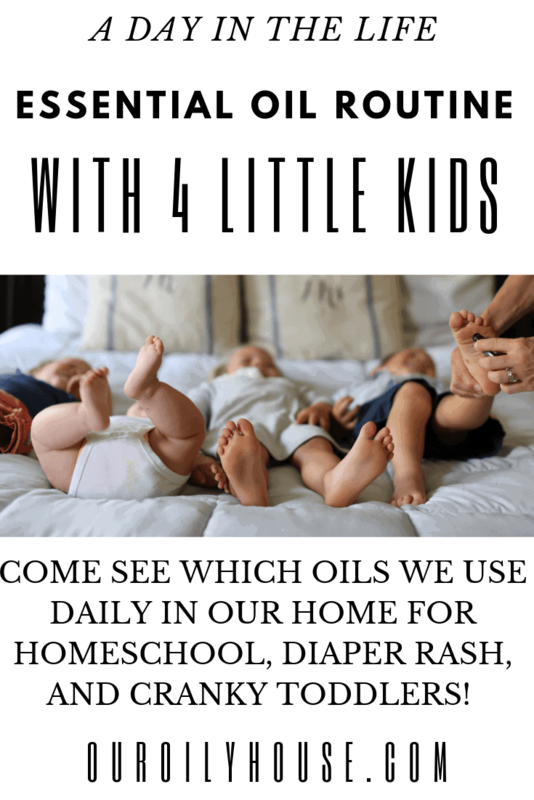 So today, I am bringing you through a typical day in my home, with 4 little kids, to show you exactly which oils we used and why. We do use several oils on a daily basis, but I will switch it up if we are dealing with a particular aliment. When we are getting ready for the day, getting dressed, and fixing hair I will apply oils on the kids. During the winter months I normally apply the immune boosting roller bottle. During the time of year when sicknesses aren’t as common I usually start everyone off with my tantrum tamer roller bottle. This is a blend of essential oils that can be helpful at promoting positivity and uplift the mood. Everyone can use a little mood support everyday! Next, I will apply oils depending on each child’s need. My oldest child is in kindergarten and we homeschool. Before we start working on school she applies her focus and concentration roller bottle to her wrist, jawline, and bottom of feet. My morning skin care routine involves a few different oils. I use doTERRA’s verage skin care line and then I apply yarrow pom to my face. Yarrow has amazing properties for the skin and can promote a healthy skin tone, reduce the appearance of wrinkles, and fine lines. I apply doTERRA’s balance blend to my wrist and the back of my neck every morning to help me stay sane, HAHA! But for real it is my all time favorite essential oil for stress and grounding my emotions. Every day is a little different for what goes in the diffusers. Sometimes each diffuser gets a different blend and sometimes I do the same in each. Today, we stuck to a blend of citrus oils in all the diffusers. I did 2 drops each of wild orange, lemon, and lime. This blend is very uplifting and energizing to help us all get up and get going. Cirtus oils also purify and cleanse the air. I don’t regularly give my children essential oils internally. If someone is actually sick then I will dilute 1 drop in some carrier oil and split it into 4 dosage to take throughout the day. 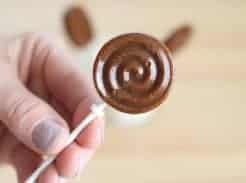 I personally start my morning off with a couple drops of copaiba under my tongue and with doTERRA’s life long vitally vitamins. The vitamins have essential oils in them. You can learn more about them here. Before getting my baby and toddler down for naps I apply my kids sleep blend to their feet, jawlines, and down their spines. This blend helps calm them down and promotes healthy sleep. My older two children listen to audio books during nap time and my daughter does her handwriting. They both get the focus and concentration blend before nap time to help keep them focused. I apply a blend of lemon, peppermint, wild orange, and rosemary on myself before sitting down to get some blog work done. 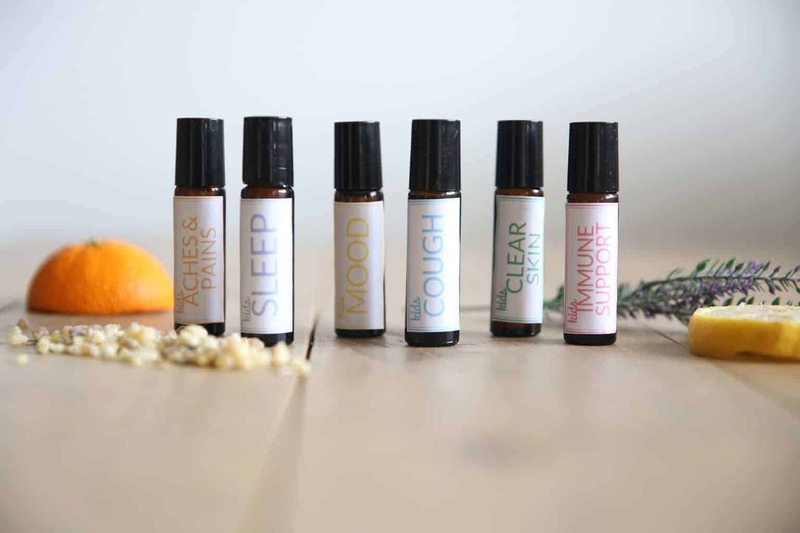 These oils help me to stay alert, awake, and focused. The baby and toddler get a calming blend in their diffusers for nap time. Today, I did 4 drops of lavender and 2 drops of frankincense. I keep doTERRA’s DDR prime blend in my daughters room and diffuse this one for her during nap time. It is a blend of frankincense, wild orange, lemongrass, thyme, summer savory, niaouli, and clove. I find this blend to be very helpful for her! My son listens to his audio books in the living room right next to me, so he gets whatever I have going in my diffuser. My favorite afternoon blend is a simple few drops of lemon and peppermint. I like to add a couple drops of citrus oils to my water to add flavor and gently detox my body. One drop of lemon and grapefruit is my favorite. I also like lime, tangerine, and green mandarin. 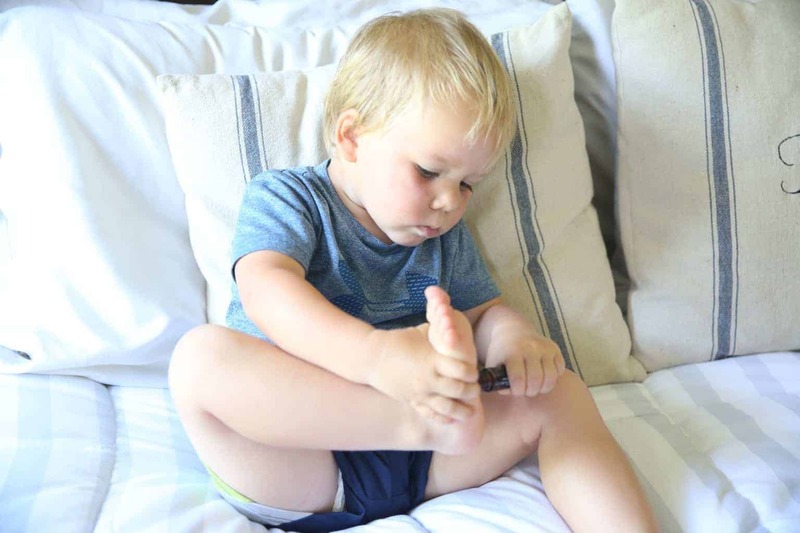 Before bed all the kids get the kid’s immune support blend on the bottom of their feet and the kid’s sleep blend down their spines. If anyone has a particular aliment going on then they will get an oil for that. Tonight, we used some of the kid’s clear skin blend on my son’s scratch on his face. My daughter has a scar on her forehead from a recent shovel accident with her brother. I am thankful for the scar essential oil bend and the progress I have seen. Each night she applies the scar blend to her forehead. If we remember, she apply this more throughout the day. I use different oils each night before bed. I like to switch it up to see which ones work better for me and depending on the night. Most nights I go to bed around midnight and my brain is still going a million miles a minute. Applying lavender and vetiver to my pulse points helps me to fall asleep. All the diffuser get a calming blend of essential oils at night. Lavender, frankincense, vetiver, sandalwood, and cedarwood are a few of our favorites. The diffusers in my kids room only run for 4 hours and then they turn off. I notice that in the morning their rooms still smell like the oils I was diffusing the night before. I don’t refill diffusers over night. My husband and I both enjoy lemon water with dinner most nights. If I didn’t take all my vitamins in the morning I will take the rest of them with dinner. I take a drop of vetiver under my tongue most nights before bed. Some nights I also do frankincense and copaiba. Essential oils have taken over our home, beauty, and hygiene products! 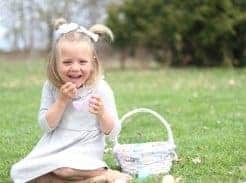 So several parts of our daily routine include essential oils, like bathing, brushing our teeth, washing hands, or wiping down the table after lunch. This is the spray I use on the dishes, counter tops, table, and chairs. I love that it is all natural so the kids can help me clean without the worry of chemicals getting on their skin or them breathing them in. Pour the ingredients into the spray bottle and top off with water. I ditched the antibacterial soaps awhile ago and after buying a few rounds of natural kind I decided to make my own. 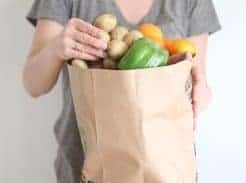 It is so simple to make and much cheaper. 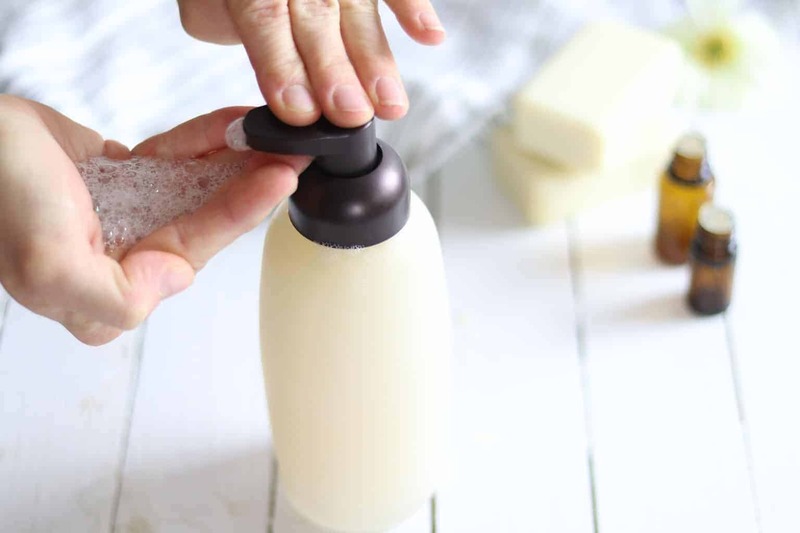 Same as the foaming hand soap, it only took me a few times buying natural baby wash before I decide to make my own. My oldest child is 6 and I still use this on her and she has thick hair. I use my whipped body butter on my kids skin if it is dry and I also use it for my baby if he has a diaper rash. My husband and I both use the homemade lotion bars daily. 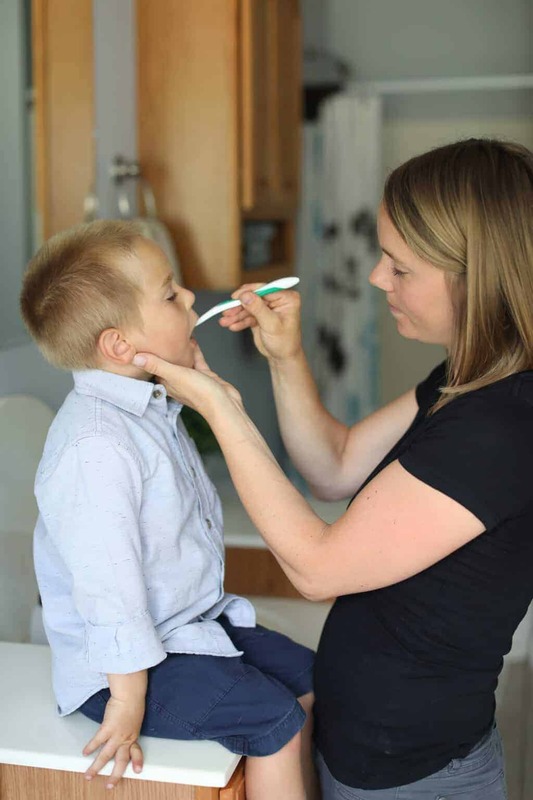 If you are new to using essential oils on kids you can check out these post to learn how to use essential oils safely and effectively on children. 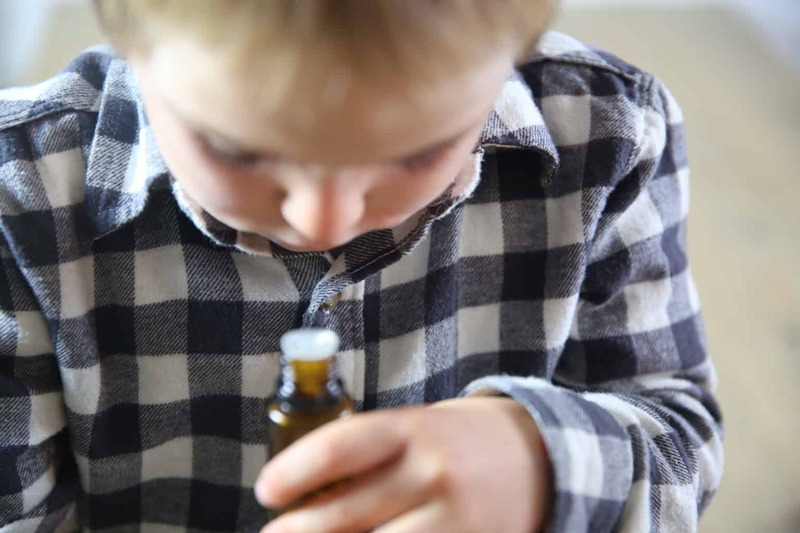 Grab my free ebook to learn how to use essential oils safely on children.